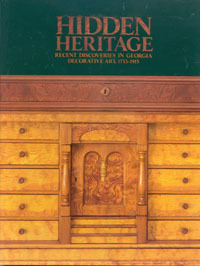 A History of Georgia from its First Discovery by Europeans to the Adoption of the Present Constitution in MDCCXCVIII. Official Records of the Union and Confederate Armies. 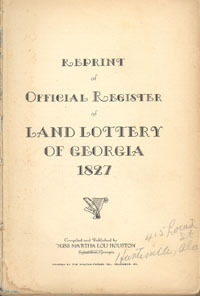 Detailed Reports on the Salzburger Emigrants . .
A True and Historical Narrative . .
Anne J. Bailey & Walter J. Fraser, Jr.
of Burke and Richmond Counties, Georgia.